You want to do good. You have skills to share. You want to create your next volunteer experience. 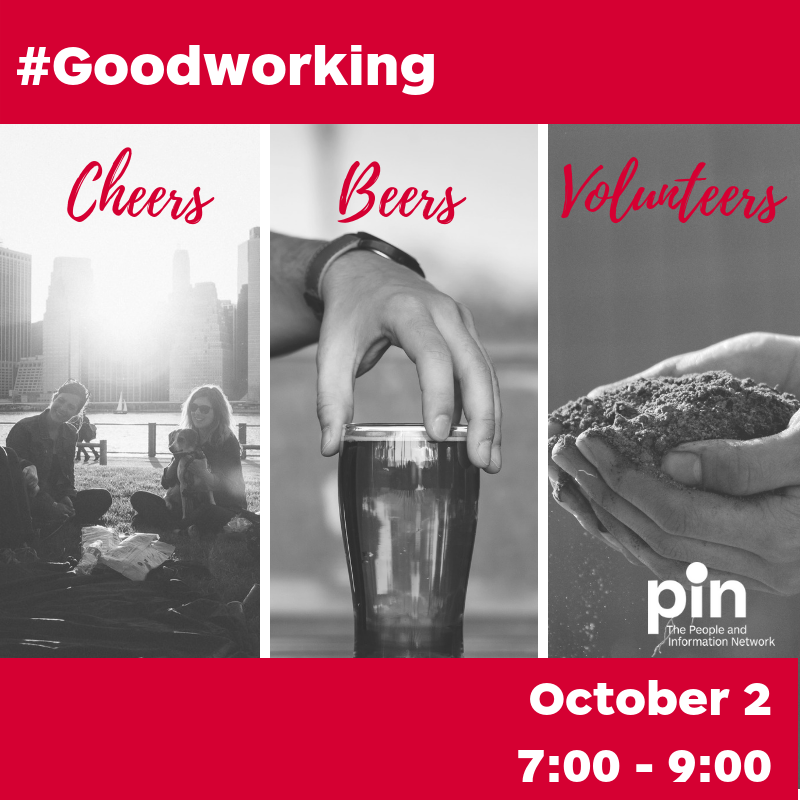 Cheers, Beers and Volunteers is inviting you to its inaugural event at #Goodworking. #Goodworking is a brilliant concept. People who want to do good gather together to learn about good work in the community and how to spread the good. 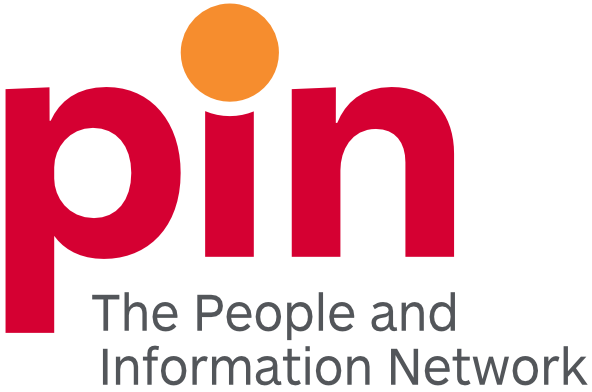 PIN, The People and Information Network is collaborating with the great folks at #Goodworking where we will combine good work, good beer and spreading the good through volunteering.